Eating real food is an irreplaceable experience. The flavors, the smells, the sight. Real food is one of life’s real delights. We generally eat three times a day, and we should enjoy it. 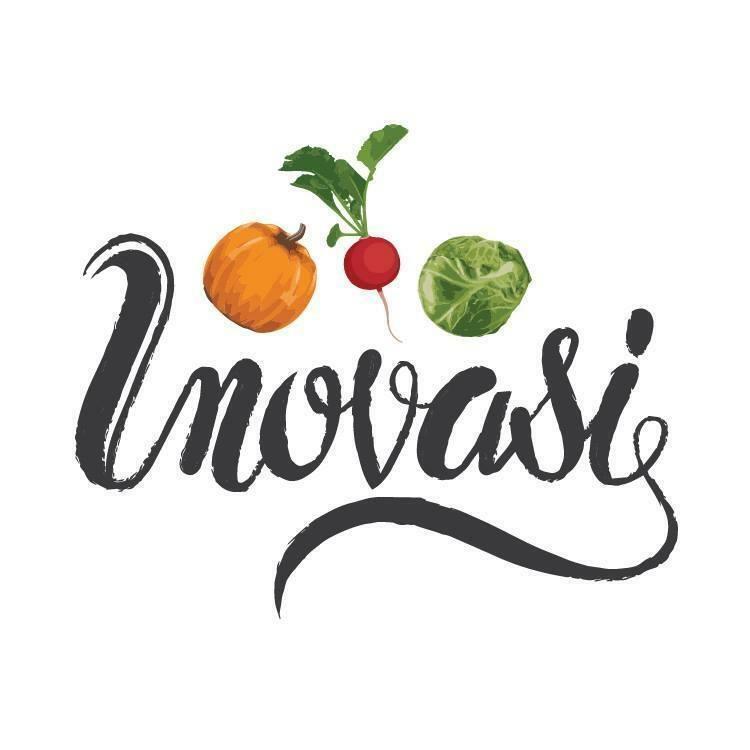 After interviewing John Des Rosiers, the owner and chef of Inovasi, I made it a point to plan a visit to the restaurant.